A beautiful lake community nestled in West Cobb County. Burnt Hickory Lakes has more than 200 homes along with walking trails, a clubhouse, pool, and tennis courts. 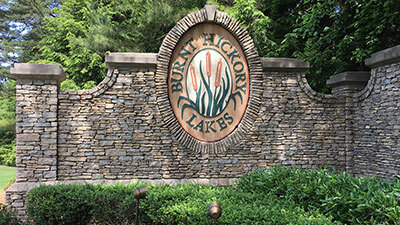 Visit the Burnt Hickory Lakes website. 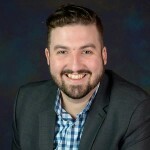 © All-In-One Community Management, Inc.